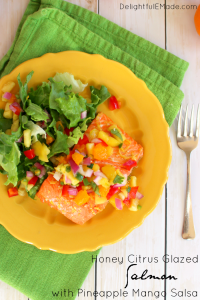 A wonderfully healthy, easy and delicious salmon recipe! 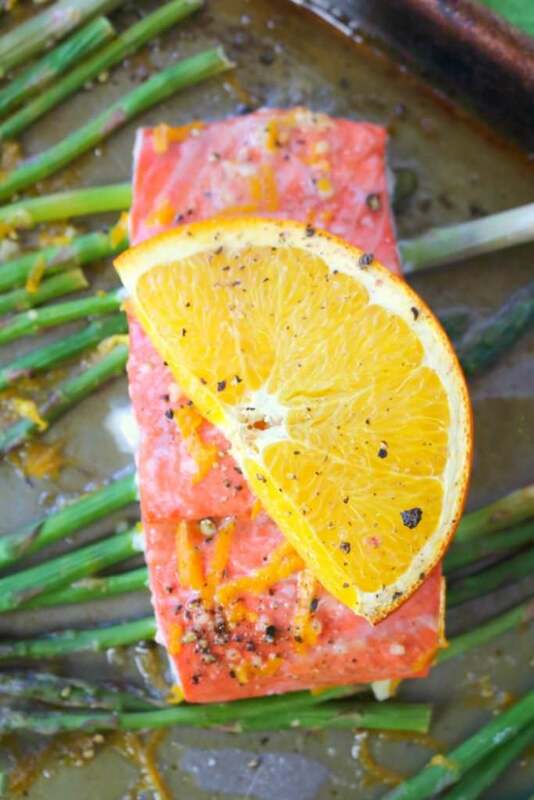 Amazing flavors of oranges, lemon and lime glaze these salmon fillets, and when roasted with asparagus spears, it quickly becomes a super flavorful one pan meal. 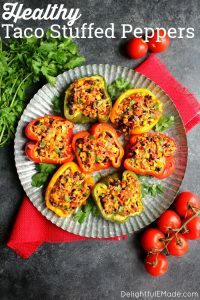 Low carb dinner ideas don’t get much easier or delicious than this! My husband and I lived in Boise, Idaho for about 8 years. We really loved the gem state, the people, the climate, the active outdoor culture and especially the salmon. You initially wouldn’t think of Boise, Idaho as a great place to enjoy salmon, however, with the Snake River running right through the middle of the city, you would be surprised as to how much wild-caught Sockeye Salmon appears on most restaurant menus! 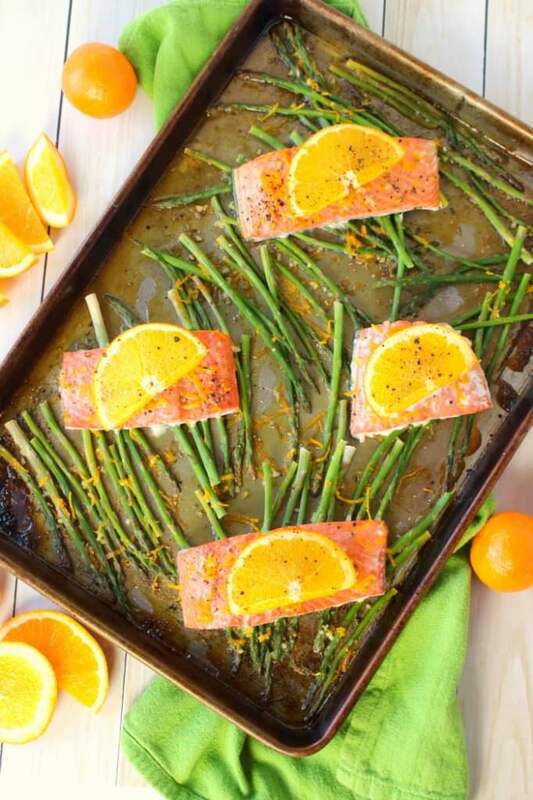 My recipe for Sheet Pan Citrus Salmon and Asparagus got its inspiration from my days living in Boise! Now that we live across the country in Northern Virginia, I long for that fresh, delicious salmon. It is much harder to find out here in the ‘burbs of Washington, D.C., however, if you look hard enough you can find wild-caught Sockeye Salmon in some freezer cases. 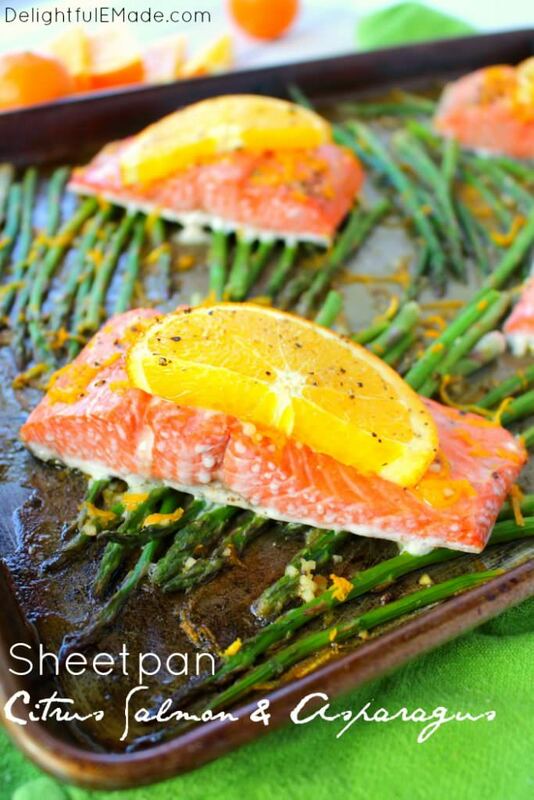 If and when I find it, I make sure to bring it home to make a healthy, delicious dinner like my Sheet Pan Citrus Salmon & Asparagus! 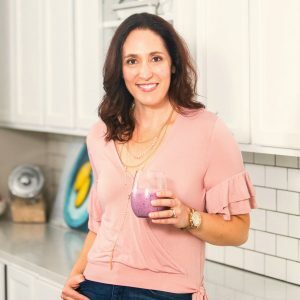 This healthy dinner idea couldn’t be more simple to make. 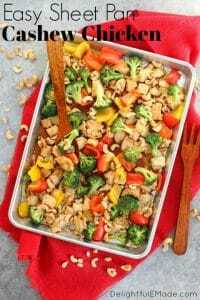 In fact, sheet pan meals are a fantastic option for getting dinner on the table quick. Roasting your meat and sides all together in one pan is a great option for weeknights when time is tight and you don’t want to spend a ton of time in the kitchen. 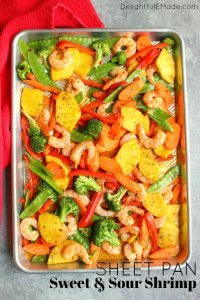 This Sheet Pan Salmon is a great option for when you want a healthy meal, but don’t have a lot of time to prep and cook. 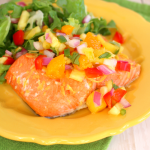 The flavors of this citrus glaze are fantastic on both the salmon and the asparagus. 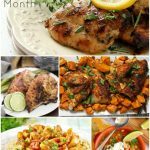 Because citrus fruits like oranges, lemons and limes are available pretty much year-round, this easy dinner idea can be made basically any time the mood strikes. If you can’t find wild-caught salmon, feel free to substitute another cut of fish, like Mahi-Mahi, cod, or even swordfish! Cooking times for these fish can vary depending on the thickness of the cut, so make sure to test the fish (use a fork to see if it is flake-tender) before removing it from the oven. 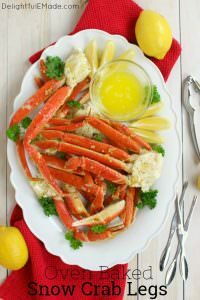 I also have a great recipe for Baked Crab Legs that you should check out, too! 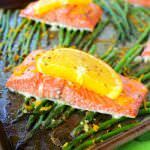 Topping the salmon and the asparagus with the citrus glaze and orange slices is a fantastic way to infuse complimentary flavor into this meal. 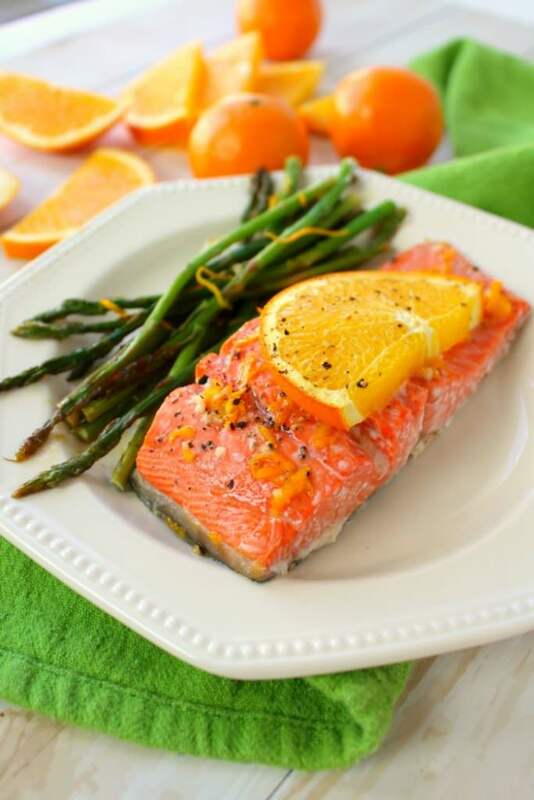 The tangy, sweet citrus goes perfectly with both the salmon and asparagus, and is a great way to add flavor without going overboard with a rich sauce that may be adding additional calories, making it less healthy. I have also found that the juice in the orange slices helps keep the salmon moist while baking. As soon as the salmon comes out of the oven, serve together with the asparagus for a wonderfully healthy, filling meal. No need for potatoes, pasta or rice – this dinner is pretty incredible all on its own! However, if you would like a healthier “rice” side, I love pairing this with a savory cauliflower rice. You can now get Riced Cauliflower in the frozen section at Costco! 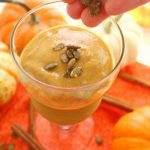 Be sure to sign up for my e-newsletter, where you get all of my latest recipes. As a ‘Thank you’ you’ll get my printable Costco shopping check list below. 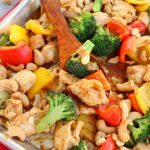 Healthy Cashew Chicken recipe – super easy and made on a sheet pan! 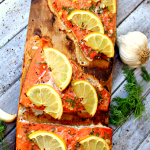 A wonderfully healthy, easy and delicious salmon recipe! 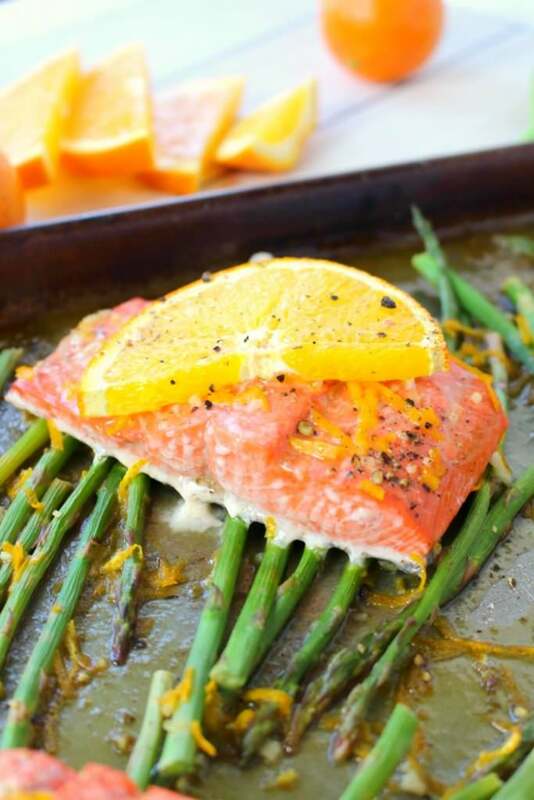 Amazing flavors of oranges, lemon and lime glaze these salmon fillets, and when roasted with asparagus spears, it quickly becomes a super flavorful one pan meal. 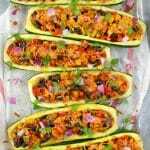 Healthy dinner ideas don't get much easier or delicious than this! Preheat oven to 400 degrees. 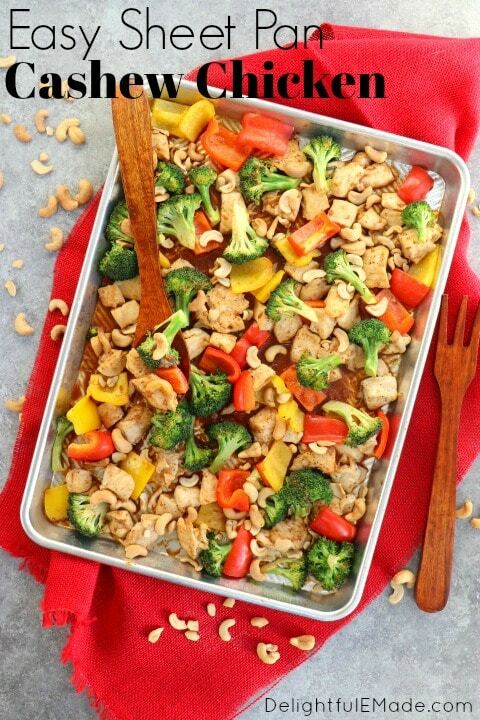 Lightly spray a sheet pan or cookie sheet with non-stick cooking spray, or line with aluminum foil. Evenly place the asparagus on the prepared pan. Place the salmon filets on top of the asparagus. In a small bowl, whisk together the orange juice and zest, lime and lemon juice, honey and garlic. Once honey is fully dissolved, pour over the salmon and asparagus. Place an orange slice half on each of the salmon filets. Sprinkle with salt and pepper to taste. Roast in the oven at 400 degrees for 20 minutes. Remove from oven, and serve right away. That looks so good!! I love salmon and asparagus. Pinned.